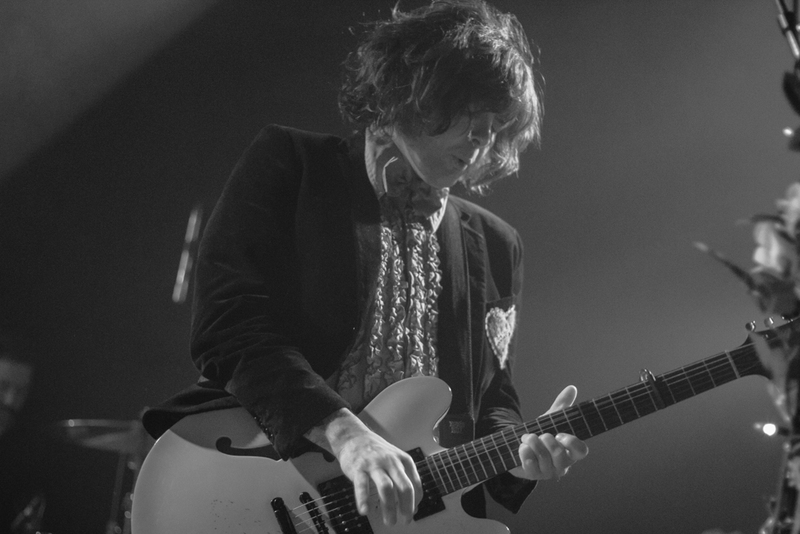 Philly punks Beach Slang cut a unique cloth within the genre. 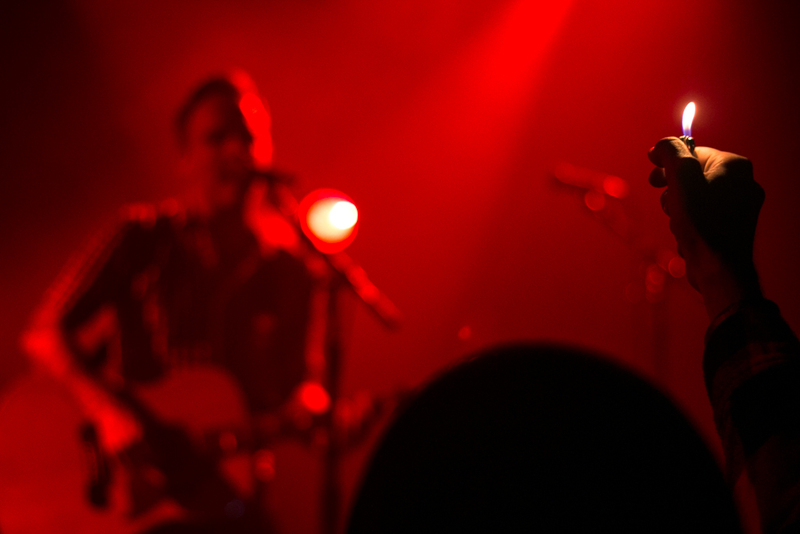 Their music is tinged with shades of country and Americana without going full-force Stagecoach. They’re emotional without the emo, angsty without the anger and loud without the shouting. 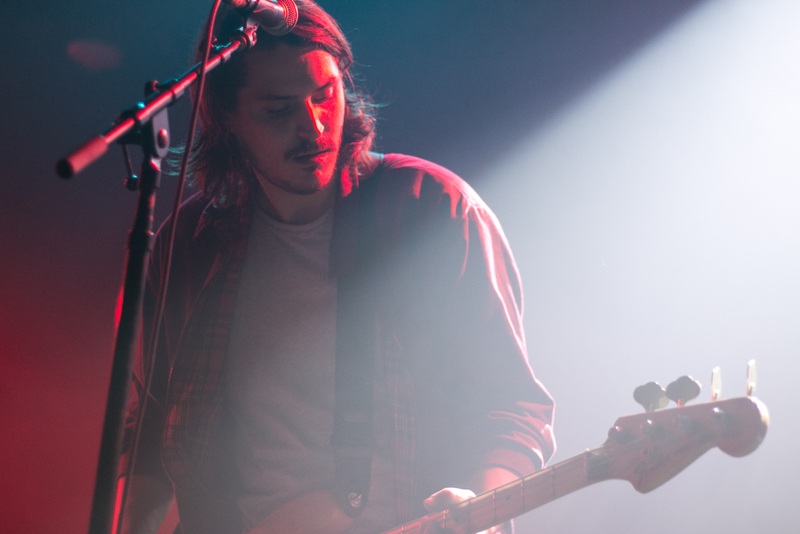 They’re punk music at its most authentic: raw, real and full of life. 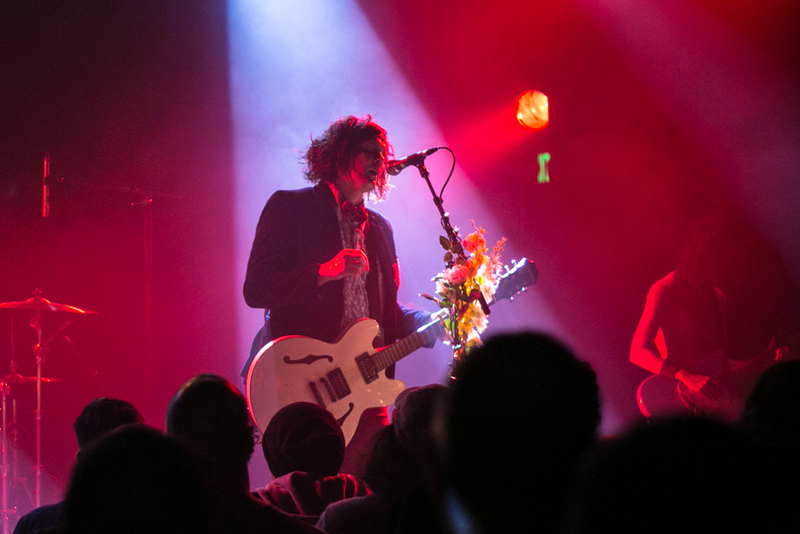 Echoplex on a Thursday night appeared to be an ideal and logical location for Beach Slang’s return to LA as part of their “A Loud Bash of Teenage Feelings” tour. 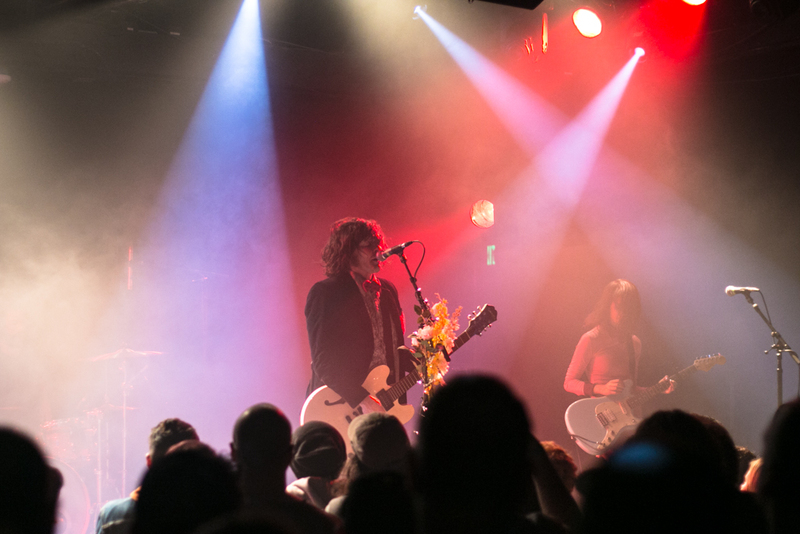 While most shows at the Echo Park venue border on claustrophobia, the lighter-than-usual crowd was both a pleasant surprise and a head-scratcher. Was this really the extent of the band’s fan base in LA? Finding a place close to the stage was refreshingly easy, which made the evening’s opening course all the more enjoyable. 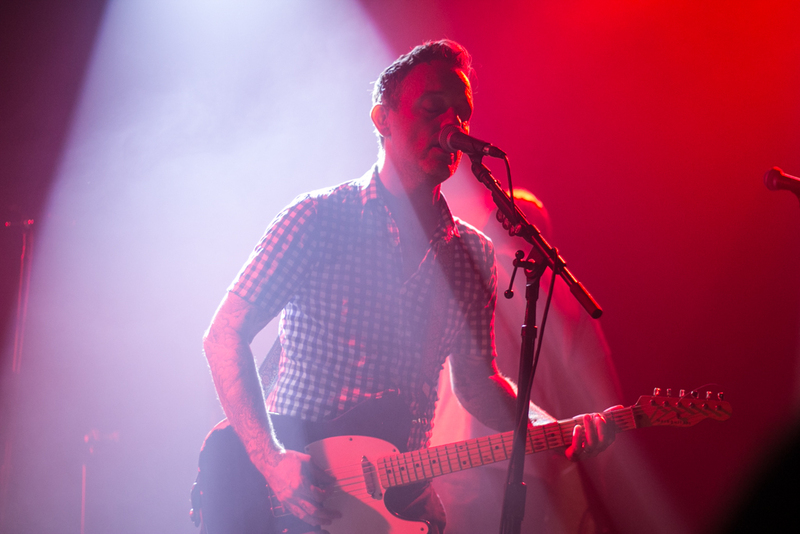 Doubling down on the Americana trend this night was fellow Philly punk rocker Dave Hause. 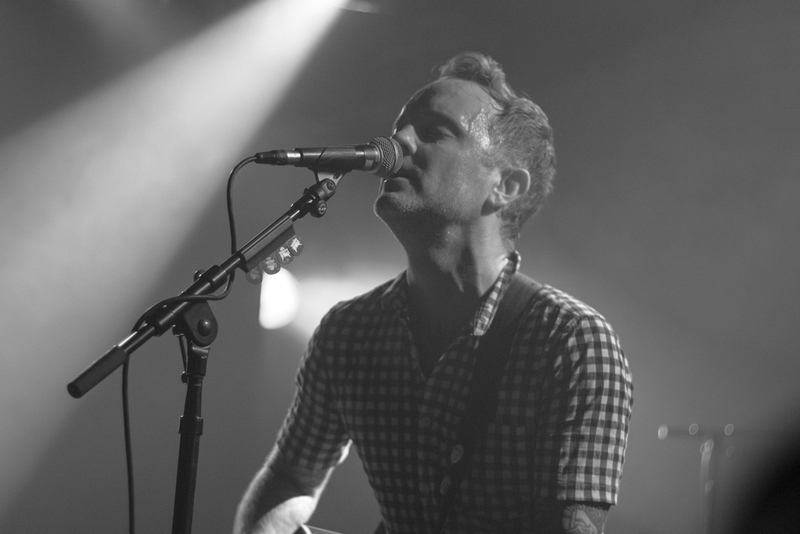 Backed by his band The Mermaid, the singer-songwriter who is now based in Santa Barbara had a surprisingly robust fan presence, many of whom provided backing vocals throughout his set. 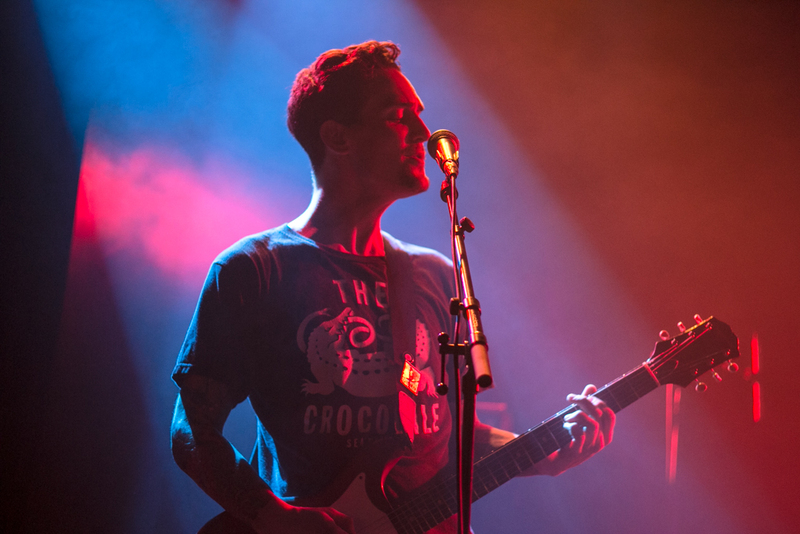 With a fantastic cover of Tom Petty’s “Won’t Back Down” serving as a standout track from his set, Hause put on a great show and certainly gained a few new fans within the less-than-packed house. 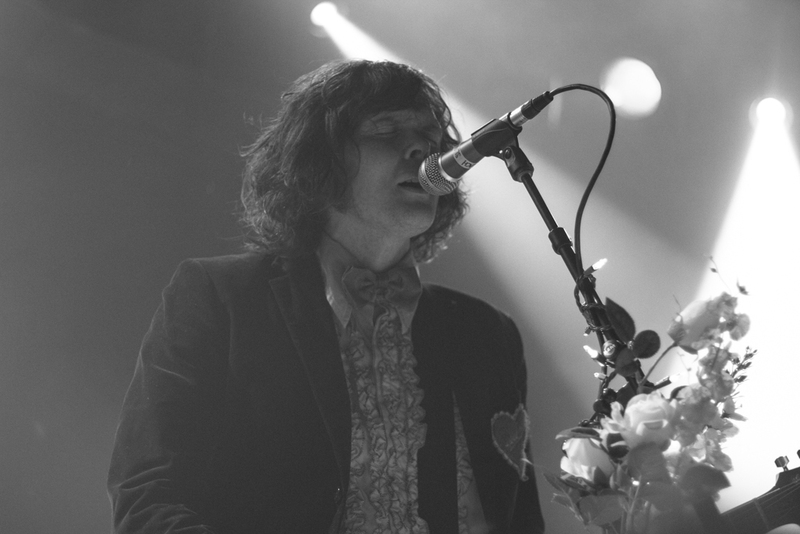 Despite getting their gear stolen in Austin just days before, Beach Slang arrived ready to rock. 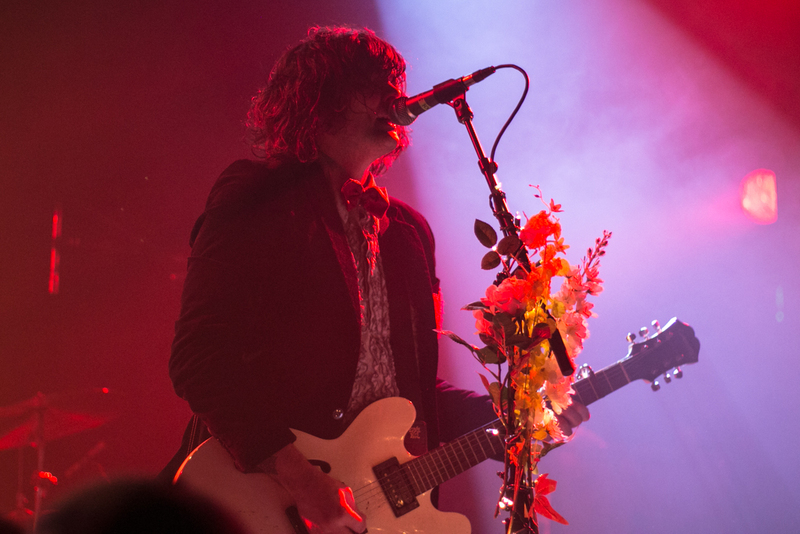 With his now-ubiquitous ruffled suit and shag of hair, frontman James Alex remains a unique figure onstage. 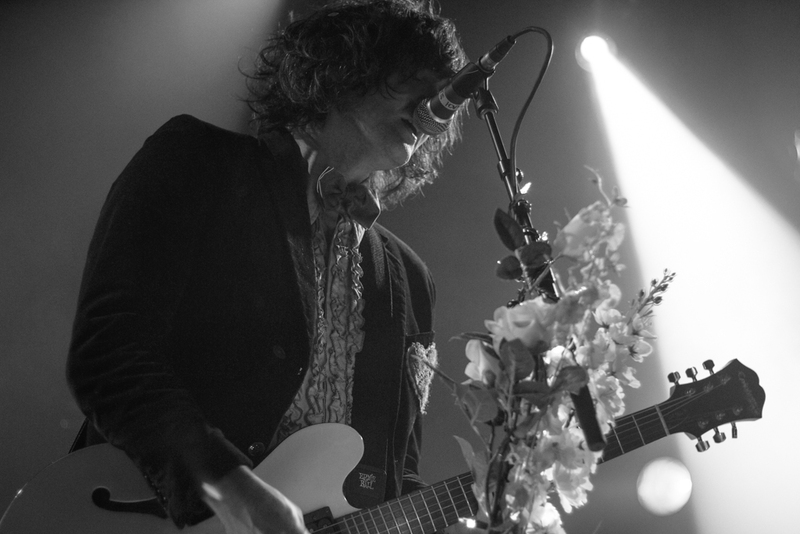 Crooning into a microphone wrapped in flowers, Alex’s vocals filled the room with his trademark gruff energy. The group tore into an eclectic set with nary a hiccup despite their new, unfamiliar instruments. 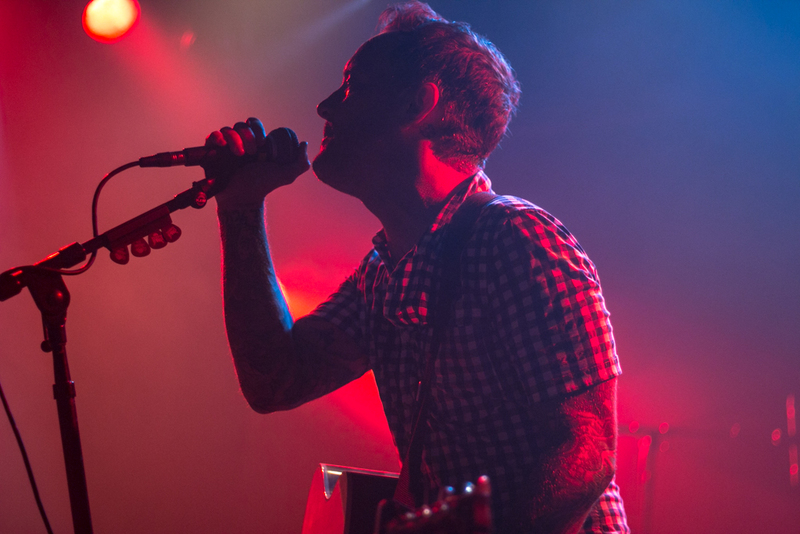 Highlights included “Wasted Daze of Youth” and “Punks in a Disco Bar” along with … wait for it, a rousing rendition of Santana’s “Smooth” featuring Rob Thomas of Matchbox Twenty. 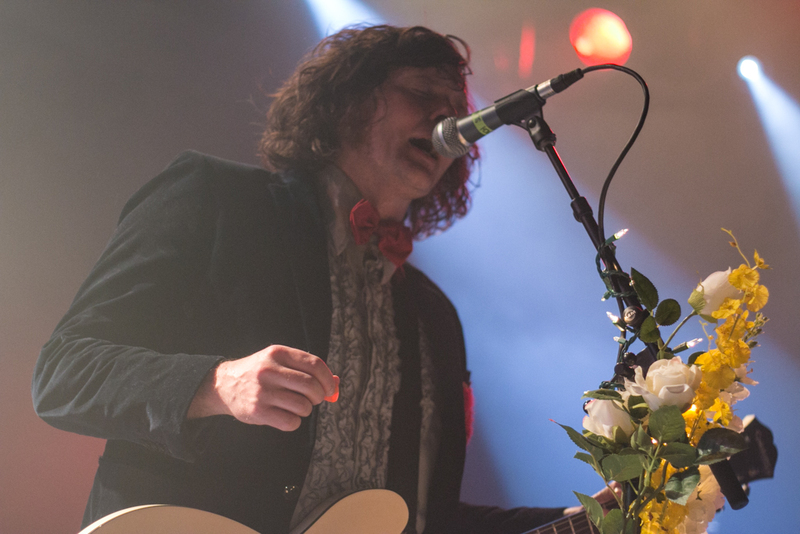 While the show wasn’t sold out, those who made it out definitely got an intimate fix of Beach Slang. 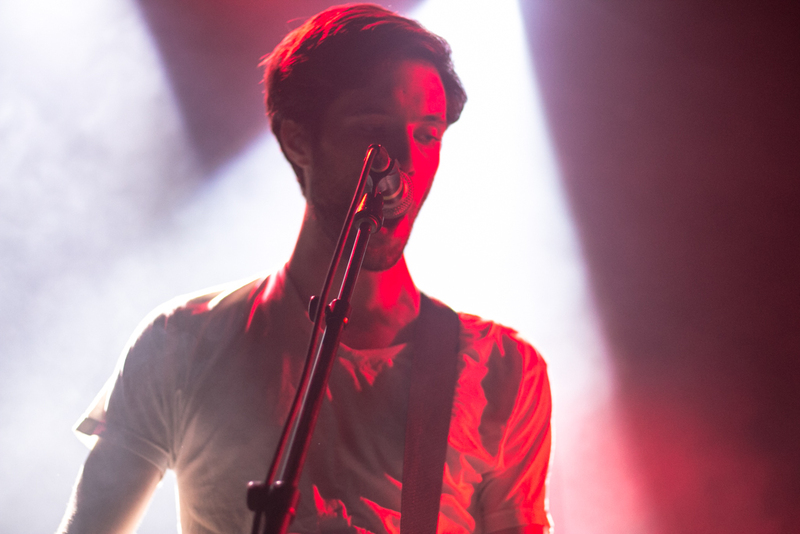 With their unmatched energy and peerless sound, they will undoubtedly be a favorite of many for some time to come.